How to burn fat, it’s the age-old question that so many of us are still trying to answer. It’s the secret code that seems to go un-cracked. Sure we see people lose weight but generally at the expense of their muscle, of their energy and as their source of life. Deprive, starve and restrict without ever being able to maintain. Because we lose weight at the expense of our health. We lose weight via muscle maintaining fat the entire time. It’s a vicious cycle that many of us can’t break. And that is why I’m so excited for today’s episode. 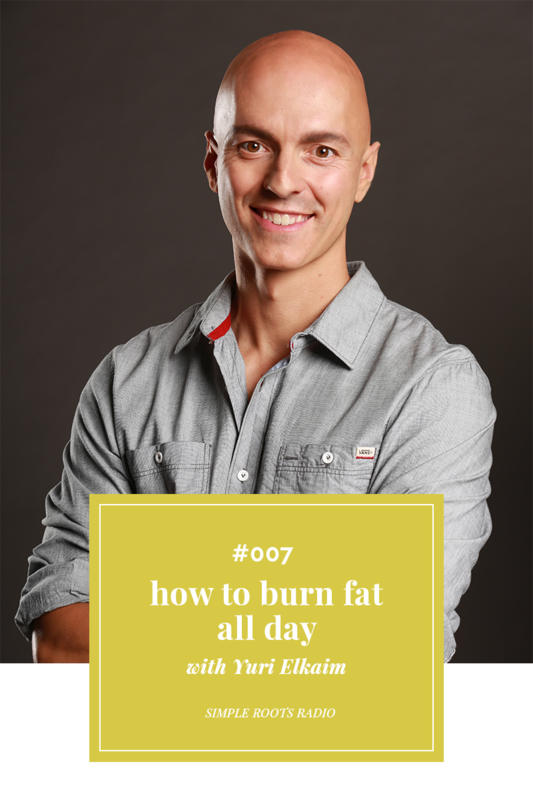 Today’s guest is a leading fat loss expert and has even claimed the title, the energy master. It’s all about how you can burn fat the right way while maintaining and building muscle and having more energy than before. Too good to be true? Listen for yourself and see how this expert learned lessons from taking back his own health. What happened in Yuri’s own life that made him take back his health. What lies we have been told that do not work. What stress does to our health. How to take back your hormones. What actions you can take today. The non-food changes that make more difference than what you eat. How the right exercise can make you skinny. Cleaning out your toxic body. Three things you can do for your health that make all of the difference. Thanks again for tuning into another episode of Simple Roots Radio. If you have some feedback to share or an exciting shout out on your own personal journey, leave a note in the comments below. Missed an episode? 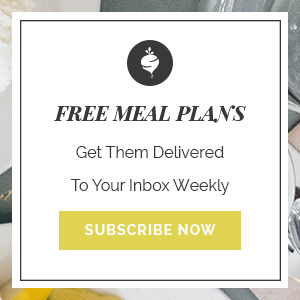 Click here to listen to all of the episodes of Simple Roots Wellness. 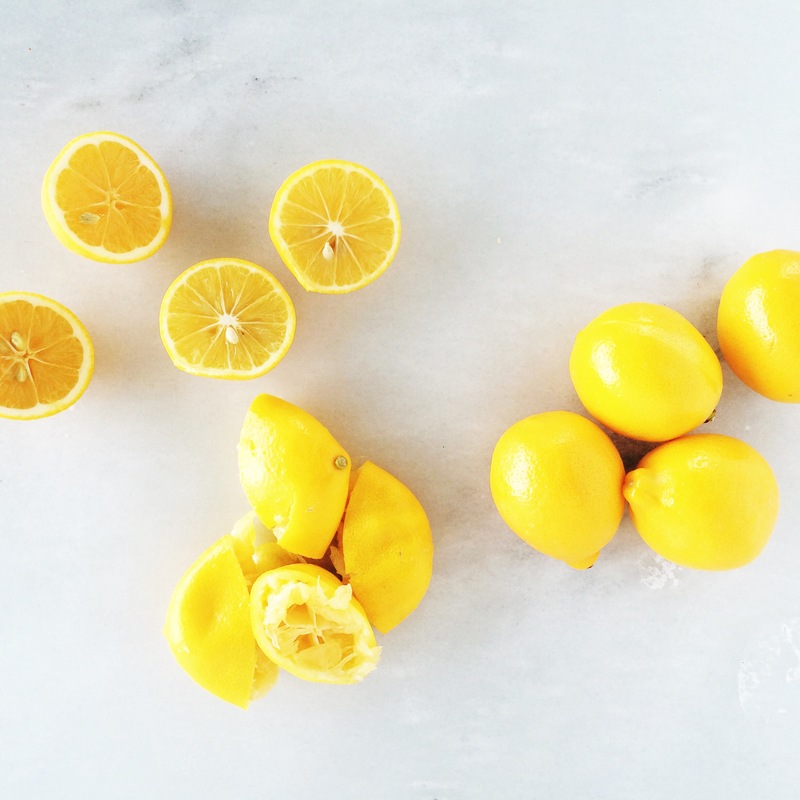 « Bonus Episode: Warm Lemon Water: Fad or Fact?